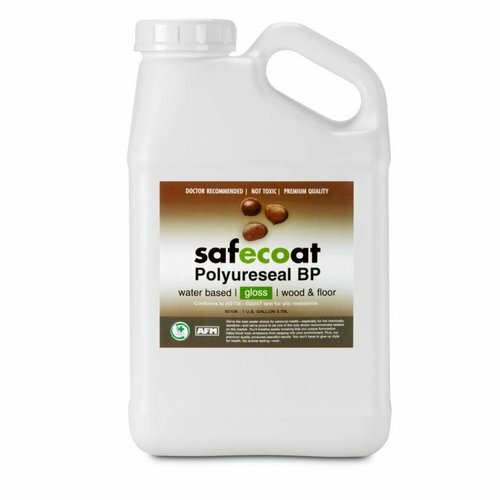 Safecoat Polyureseal BP is a water-based clear finish for use on furniture, floors and cabinetry. Its exceptional durability and abrasion resistance, coupled with high solids and low VOCs, make it the best alternative to conventional polyurethanes. Safecoat Acrylacq is a durable water-based replacement for high solvent lacquers. 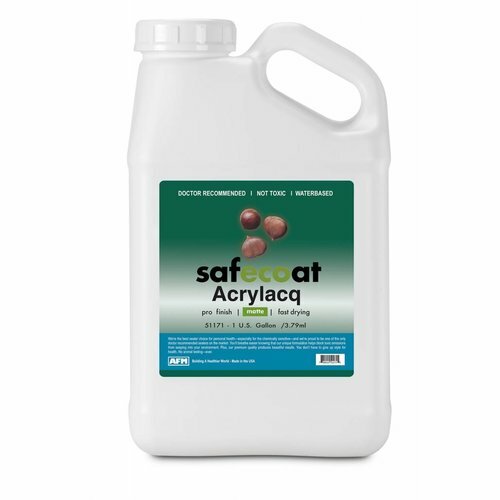 Acrylacq seals in outgassing from substrates, such as wood trim, doors, paneling, furniture, cabinetry and railings.